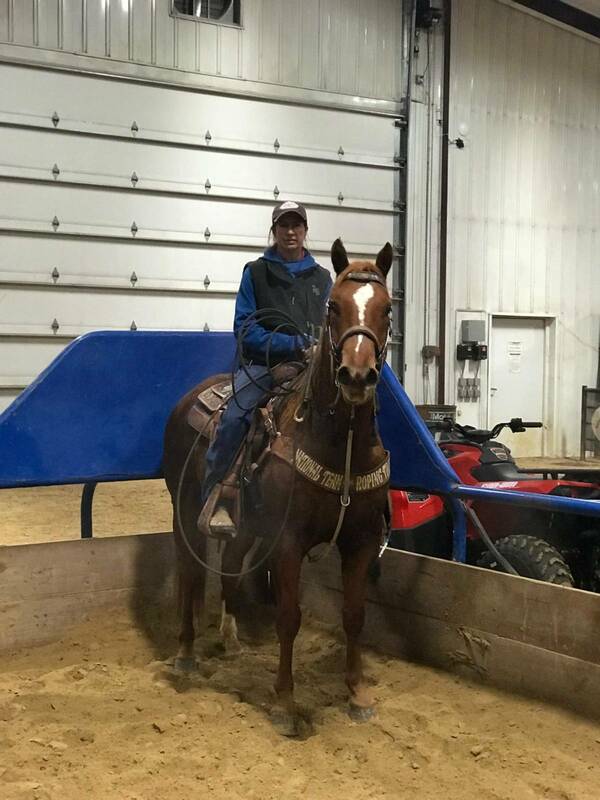 Money is a very quiet, easy going gelding. Easy to catch, load, clip and shoe. 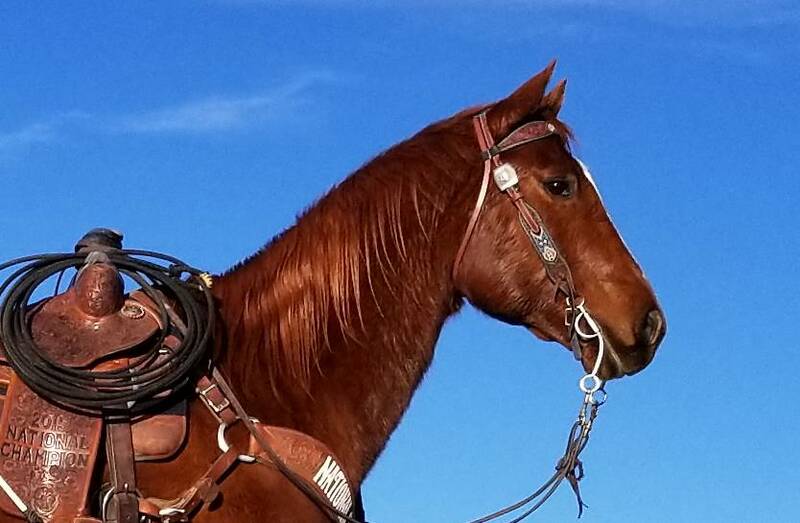 We use him on the ranch gathering, sorting and branding, and have started him in the arena. I have headed and heeled on him. He will ride the same if you got on him yesterday or last year. No messing about. Money was born April 13, 2011. I just never registered him. We have raised several nice horses out of his dam. 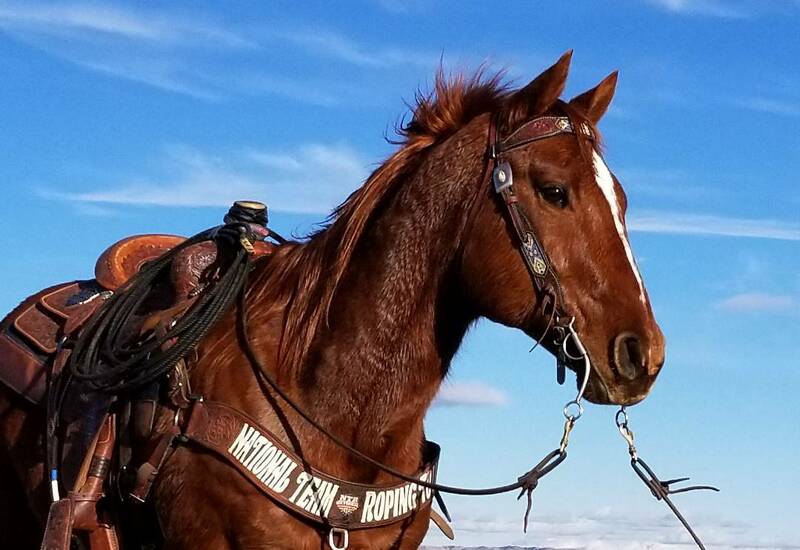 Money's Sire and Dam's Grandmother are the Sire and Dam of the mare Tamara won the 2015 National Team Roping $100,000 National Nine Finale!!! 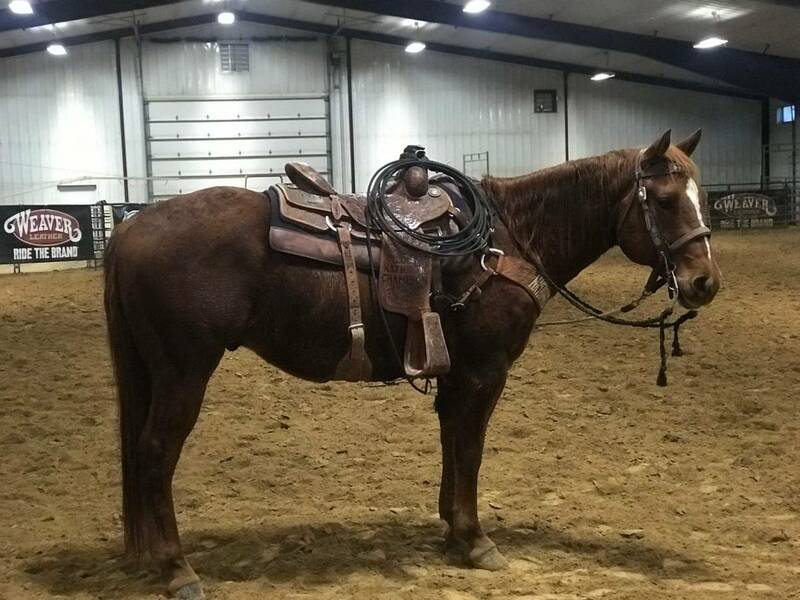 Don't miss out on the potential of this gelding.